Looking to escape for a deserved week away? 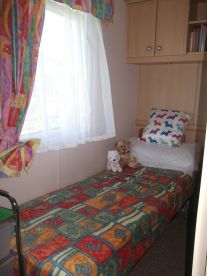 Buckmycaravan is a top-condition caravan to hire at competitive prices. Located in Rhyl in a gorgeous 4 star holiday park, our child and pet friendly caravan is a hit with customers - just check out our reviews! 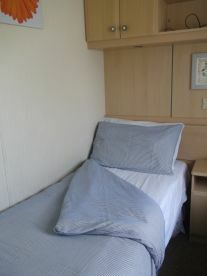 If you’re after a conventional caravan to sleep up to six people, we’ve got you covered. Give us a ring on 07841656123 to see how we can help send you off in style. 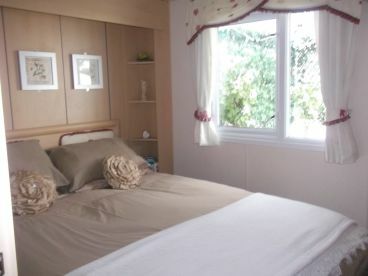 If an apartment isn’t your style or you’re on a budget, caravans are the perfect option for holidaying. 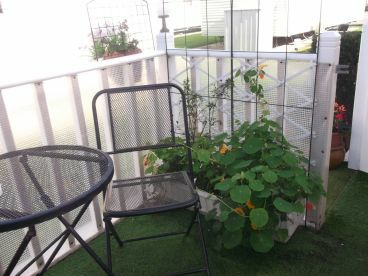 I hire out our private family home from home is a winterized 3 bedrooms 1 twin/double 1 twin and one Double fully equipped inside and outside with a enclosed veranda and enclosed gazebo on a south facing end plot on marine holiday park in rhyl, which as its own comprehensive travel links and is just a stone's throw away from other locations in North Wales, so buckmycaravan is s ideal base for that great escape. 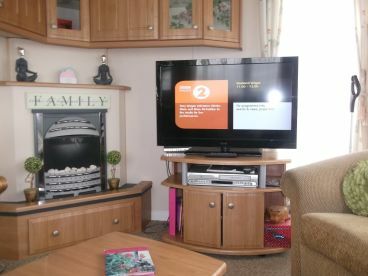 Our caravan is complete with gas central heating, 2 TVs microwave, 2 toilets, basin and shower room, as well as a fully equipped kitchen area, . If you fancy a trip away without breaking the bank, we can help. Our caravan hire bookings can be for variable nights, and payments, and we will do our utmost to accommodate you and your family whenever you’d like to travel. We can also advise you on the region’s best campsites, so wherever your travels take you, drop in and see us today. Is a award winning 4* pet friendly holiday park with its own fishing. you will never be short of things to do, come rain or shine, splash or eat and lounge about in our tropically heated pool, surrounded by The sports bar - the mermaid Cafe - Captains place - the Sands Arcade - The Mariners Club - a All -weather sports pitch and a Shipwrecked play areas for the under sevens seeking a picture with Mr and Mrs Marine and his crew you`ll find all the characters paying a visit to you during your stay . By the pool side and have your food and drinks brought to you from the adjoining cafe or sports bar. lovely walk for pet and wildlife lovers the childrens large adventure playground - and picnic area on the hill is a must visit, our grandchildren love rolling down the hill, even had a go myself..
Having 7 grandchildren we know that whatever their age groups, it is vital that you're happy knowing that your children are enjoying themselves in a safe environment that is why we chose to buy our holiday home on marine park with its daytime and evening activities so they can try new things and make new friends and do what they do best - meaning that you too! can unwind with complete confidence and peace of mind that we try to provide everything you will need, so our guests can travel light. Brickfields pond is a pleasant nature reserve with all night fishing and is a hit with dog and fisherman lovers the children's nature trail around the pond is only 5 minutes walk from buckmycaravan. The Marsh bike dirt track is also 5 minutes Rhyl town centre is only 15 minutes walk and leads to a lovely mariner lake with its own ride on railway and beaches with seasonal water sports like kite/jet skiing to name a few . The new harbour is a must to visit magical lite by night, and by day walk or eat out with its cosmopolitan pet friendly outdoor dining and bike hire to visit the sea life centre - outdoor events Arena where in summer free events are staged. for those rainy days visit the lazer zone on the seafront, and new for this year opening in April is the New SC2 Adventure - water park. And for those that like to have a laugh take a stroll for 8 minutes to the comic club. or culture lovers book a live show at the pavillon, by day T. off on one of the 13 Golf courses around Rhyl. we have castles just 2-4 miles from our holiday home Rhuddlan and lots of events throughout the year at Bodelwyddon - Abergele - Towyn and prestatyn are 2 - 4 miles away by car or hop on bus just outside the park will take you to knightleys funfair - tir prince hosting horse and car/ monster truck racing and seasonal car boots of a weekends - Find your Epic in just 60 minutes drive from Manchester - Liverpool drop me a line or text call 07841656123 - 07921652806 for availability this year. 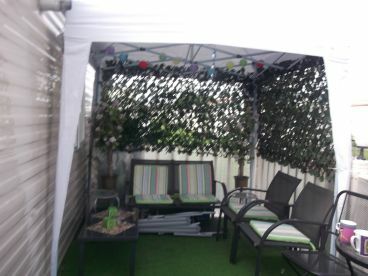 for up and coming attractions I display on my for information only page at http://www.facebook.com/bookmycaravan note I do not take any bookings from the page it is for information only. Rhyl with its comprehensive bus and railway links and our home from home is just 5 minutes walk and a great place to explore! Now let's find your adventure for 2019 . Surf Snowdonia a unique artificial wave pool at Dolgarrog in conwy just 20 minutes drive away.. Animal lovers visit the Welsh Mountain Zoo located in the upper Colwyn Bay just 20 minutes away they have a variety of different mammals, birds, reptiles and amphibians and farm animals. or All Aboard for a full great day out in just 25 minutes to the beautiful town of Llandudno lovely beaches of which I use to make jewellery out of the hand picked stones. Children and adults will love the alice and wonderland landscape and leading upto the Great Orme where you can take the tram to the Dry Ski, I sugguest this activity is pre- booked in advance due to the popularity - Travel by train or bus no hassle of finding somewhere to park for the day, Walkers vist the little Orme will take you to the old town a must for sightseers.. Greenwood Forest Park - is a theme park and 35 minutes drive its located in Y Felinheli with lots of different family activities and not for the faint hearted is Tree Top Adventure is high roped centre again just 35 minutes for a full day out or for a more challenging Adventure try the Zip World the longest in Europe a 40 minutes drive by - if you have found your epic drop me a line for my remaining availability - Happy flying! 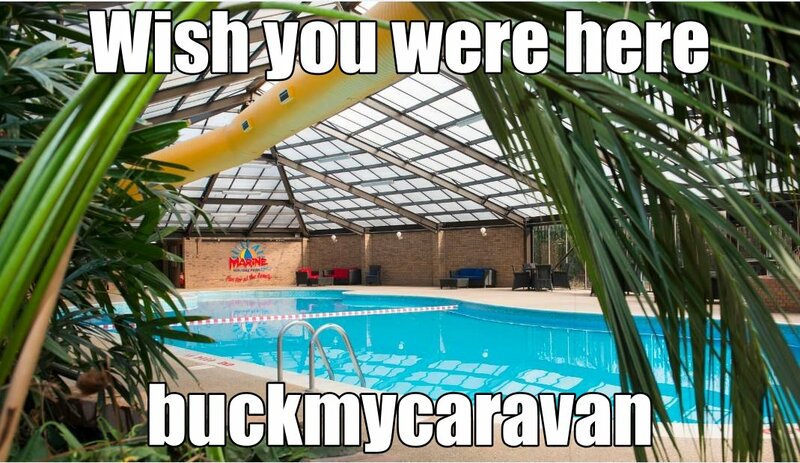 Please note that Buckmycaravan may not be able to honour booking requests made.